Huie attorneys D. Alan Thomas and Jennifer Devereaux Segers were named by Best Lawyers®, the oldest peer-review publication in the legal profession, 2017 Birmingham Personal Injury Litigation – Defendants “Lawyer of the Year” and Birmingham Litigation – Insurance “Lawyer of the Year”, respectively. Each year, the “Lawyer of the Year” recognition is awarded to an individual attorney in a specific practice area in a designated metropolitan area. “We are always excited when Huie attorneys are recognized as leaders in their practice areas. This honor reflects the hard work Alan and Jennifer put into every case for every client,” said John Herndon, Huie Managing Partner. This is Thomas’ second “Lawyer of the Year” recognition. 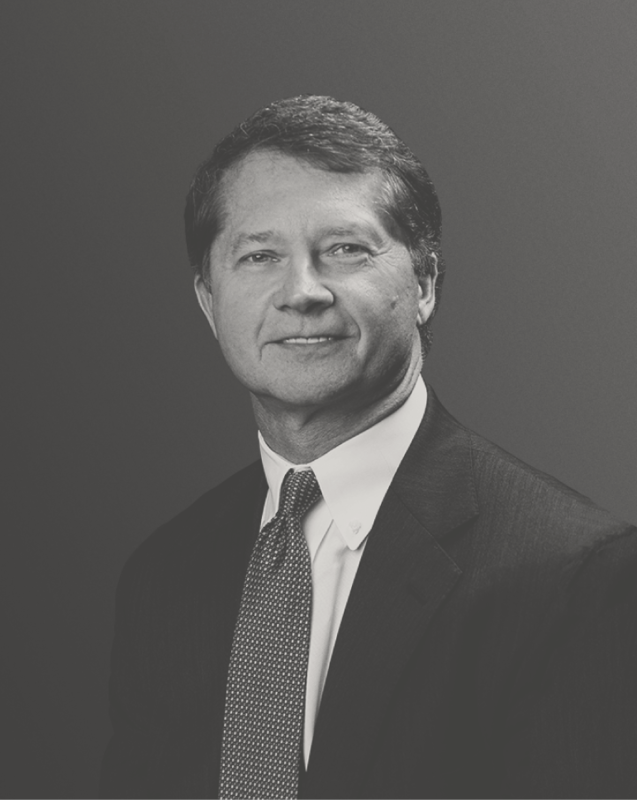 Segers now joins an elite group of Huie partners previously recognized as “Lawyer of the Year” in Birmingham in their respective practice areas. This makes the firm’s sixth consecutive year to top the list.